Blac Chyna who is known for moving from one man to another has gotten herself a new boyfriend and he is no other person but rapper Soulja Boy. 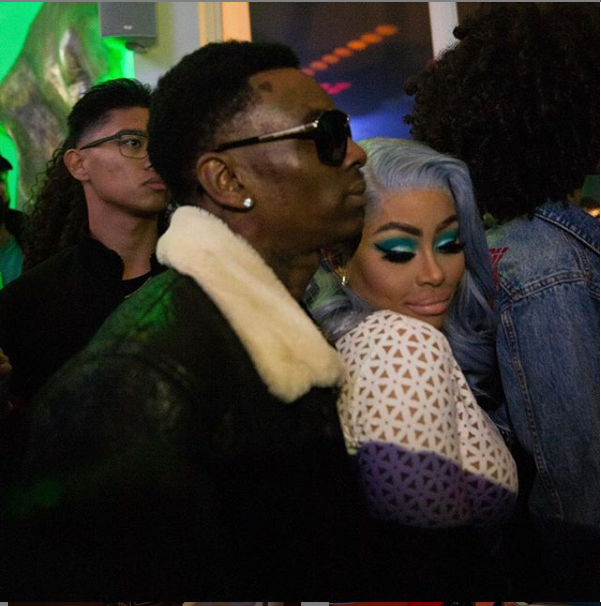 According to TMZ, Chyna and Soulja have been dating for more than a week, and the relationship blossomed on Instagram after they slid into each other’s DMs. Sources close to pair added that Soulja Boy and Chyna finally met up at Sean Kingston’s L.A. penthouse last week, and things got heated in a good way between them. 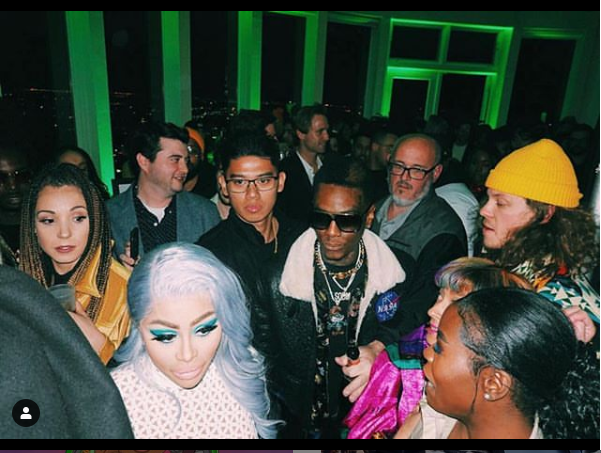 The rapper also took to Instagram to share photos with Chyna at some Grammy parties they attended together.